Born in St. Albans England in 1967. 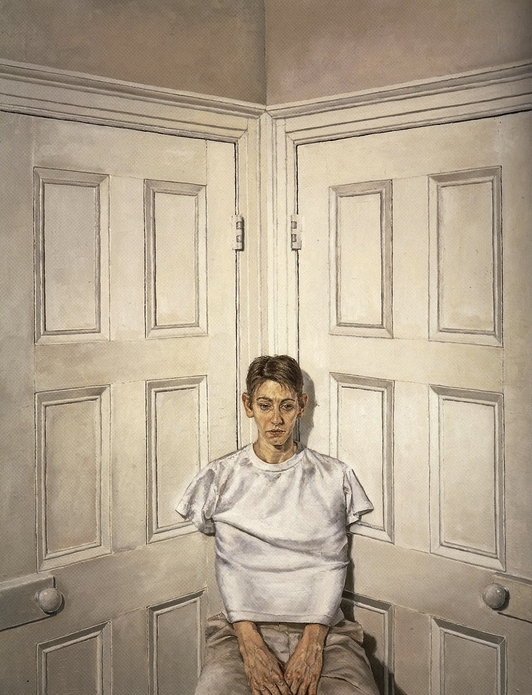 Clive Smith won 3rd prize in 1998 at the BP Portrait Award competition at The National Portrait Gallery in London, then followed that up by winning the BP Portrait 1st place award in 1999. Clive Smith currently lives and works in New York and is represented by Marlborough Gallery, New York. Interior, 1997, oil on canvas, 56 x 43 in.